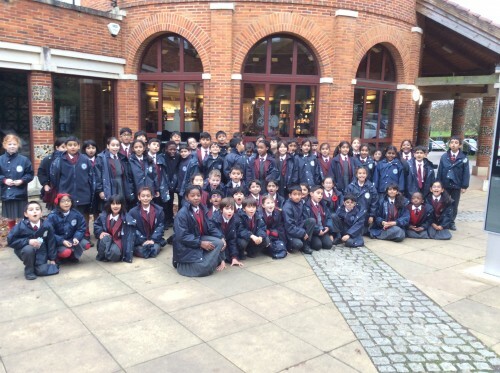 On Tuesday 10th November, Year 4 continued their learning about the Romans by visiting the historic town of St Albans. 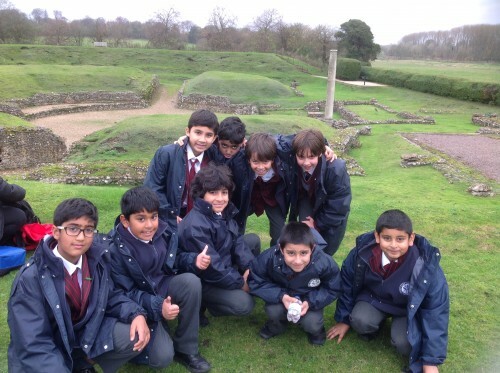 During this trip we visited the Verulamium Museum, where we could explore ancient artefacts, make mosaics, dress up and make arches, as well as experiencing what life was like during the Roman era. We then visited the Roman Theatre, where we studied the remains of the amphitheatre, shops and town houses. We had a fabulous day, the weather held up and we learnt a huge amount. The children behaved brilliantly and certainly made Orley Farm proud!